In yet another delay in the launch of the Gurkha 4X4, Force Motors has pushed back the launch timeframe of the SUV to August 2014. The revamped version of the Gurkha, with improvements to fit and finish, and noise, vibration and harshness (NVH) levels will be launched in August, with the mechanical bits being unchanged. Force Motors is expected to launch the revamped Gurkha in both BS3 and BS4 trims. Both soft top and hard top versions of the hardy SUV will be available. 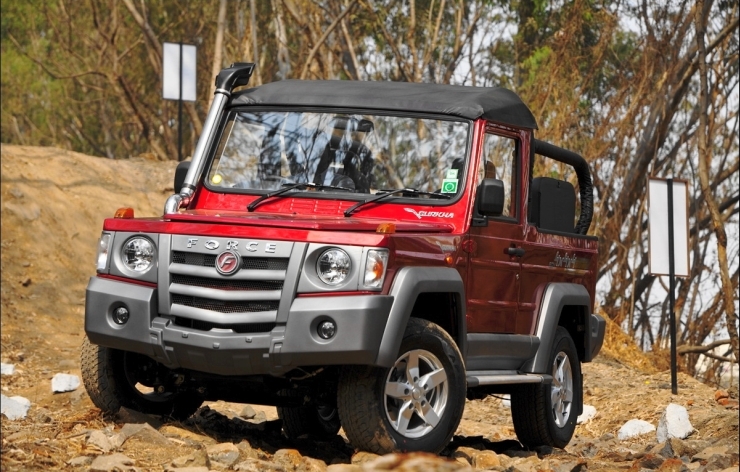 The Gurkha’s prime competitor will be the Mahindra Thar off roader, and to a certain extent the Maruti Suzuki Gypsy. 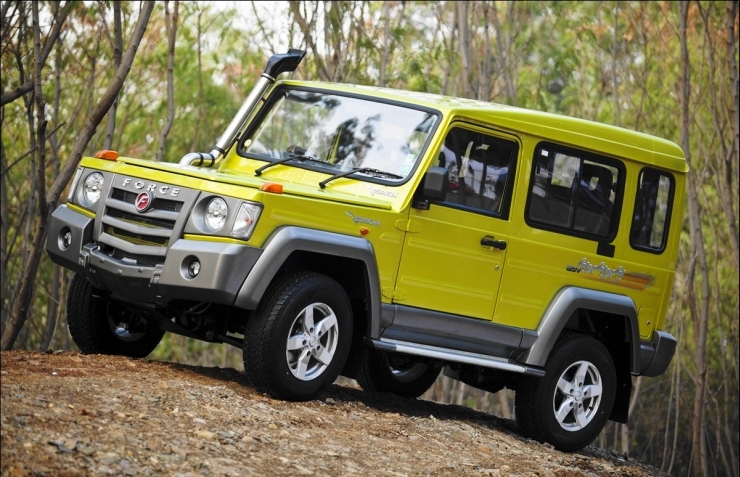 Force Motors launched the Gurkha’s facelifted version more than a year ago, in February 2013. Back then, the Indian automaker also announced prices of the BS3 variants of the Gurkha. However, the Gurkha has not gone on sale even though more than a year has passed since the launch. The delay in commencement of Gurkha sales in India is said to be due to Force Motors working on various improvements to the SUV, which is inexplicable as these issues should have ideally been sorted out before the launch. Our sources indicate that the real reason behind the launch is this. The Gurkha, which is said to be primed for an August 2014 launch, will be powered by a 2.6 liter-4 cylinder, common rail turbo diesel engine with 80 Bhp-230 Nm power and torque outputs. A five speed manual gearbox will power the off roader, which will be offered with rear wheel drive and four wheel drive options. The 4X4 variants of the Gurkha will also get locking differentials at the front and the rear. The Gurkha traces its lineage to the Mercedes Benz G-Wagen, and is known for its prowess off the road. However, not many buyers know of the Gurkha’s existence, and Force Motors will have its task cut out to make the SUV more popular.